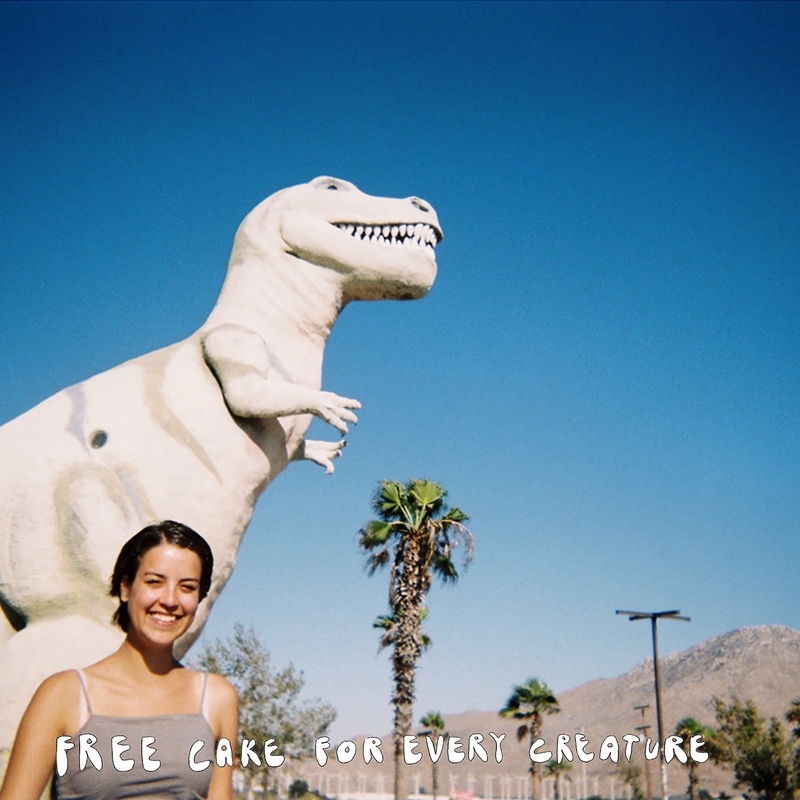 Today Free Cake For Every Creature are sharing their brand new song "For You" via NPR Music. 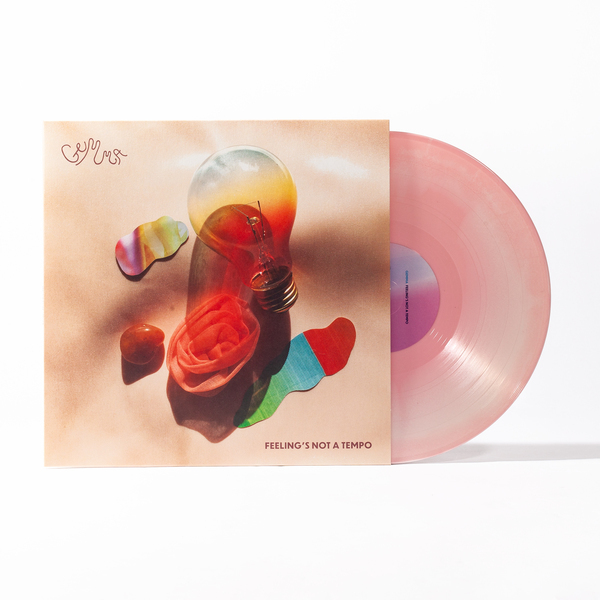 We've had the pleasure of working with Free Cake from virtually the beginning of their career as a band, (save an early tape release on birdtapes), and we could not be more excited to share their first studio full-length, Talking Quietly of Anything With You, out April 15, 2016 on Double Double Whammy. 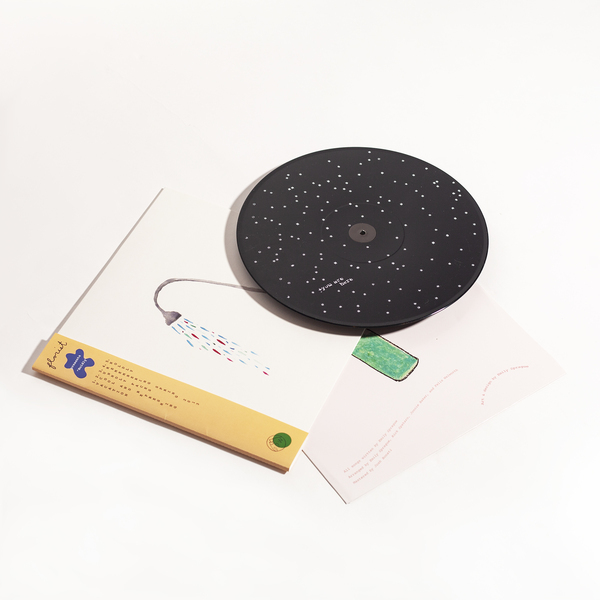 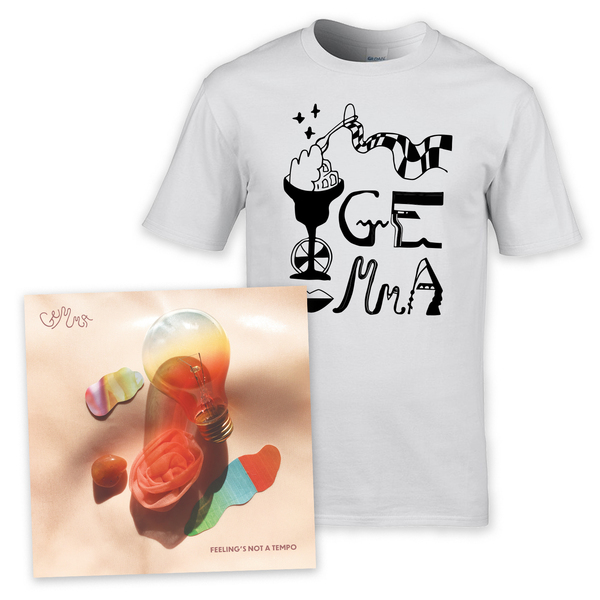  You can pre-order the new album on LP/MP3 formats in our store now.